All you have to do is pick the BRIGHTEST color! Your vision is clearly male!! Your vision is clearly female!! According to this color quiz, you sure think like a female! You have a big heart, an open mind and you don't mind making the harsh decisions for the betterment of the people around you. You are creative, emotional, spiritual and gifted in every area you choose to explore. Like the great Beyoncé once said - who run the world? GIRLS!!! According to this color quiz, you think like a man and a woman. You area great combination of the two sexes. You have your moments of logic and getting down and dirty, yet you still cry in soppy movies and love getting glammed up for a night out! According to science, the way we see and interpret various shades of color can indicate whether your vision is more male or female. 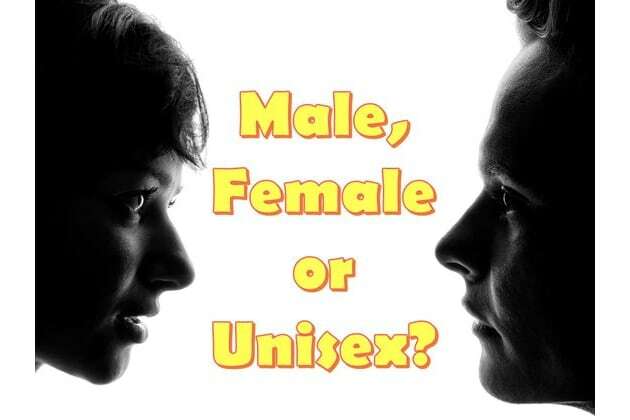 Take this test to see whether your brain associates more with male, female or both!